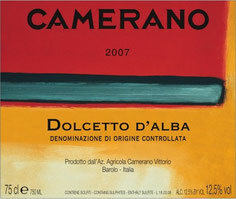 90% of the Camerano, Dolcetto d'Alba is planted in the middle of their estate grown, cru Terlo vineyard. The result is Dolcetto that is full bodied, rich and one of the most stunning examples of Dolcetto produced in Piemonte. 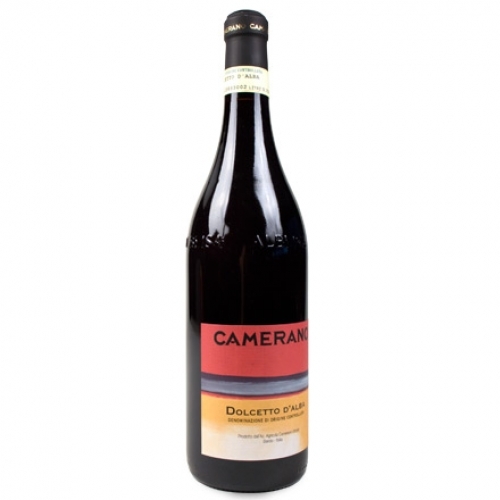 The Camerano Dolcetto d'Alba is packed with rich aromas and flavors of ripe blackberries, dark cherries, violets and red plums. Deeply colored with a bold, fruit character, this is classic Dolcetto; full-bodied, richly flavored and complex with velvety tannins and a long, supple finish.